The tagline for Apple’s event is “It’s show time” and this could be the most important thing in the company’s history since the iPhone. Apple is expected to start its transition from a hardware company to a services company. Cupertino could offer its original content for free to Apple owners, but the video service will be available on other devices as well, e.g. iTunes is already on Samsung smart TVs. 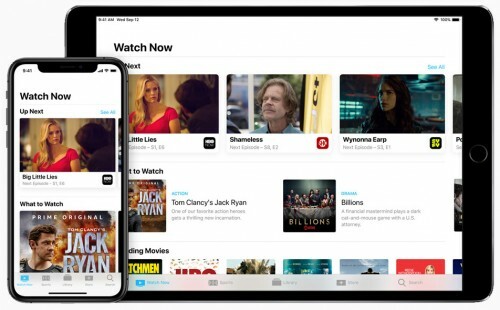 Even more interesting is that the Apple streaming service will host competitors like HBO, Showtime and Starz (Netflix is out, though). Chances are that we won’t see new hardware at this event, but expect OS updates for iDevices, the Apple Watch and TV too. The Apple event will be hosted at the Steve Jobs Theater at Cupertino at 10:00am local time (5:00pm UTC). Finally, it is a event without any hardware. The rumor IPHONE SE2 is eventually a rumor only.